We're not salespeople, we're problem-solvers. 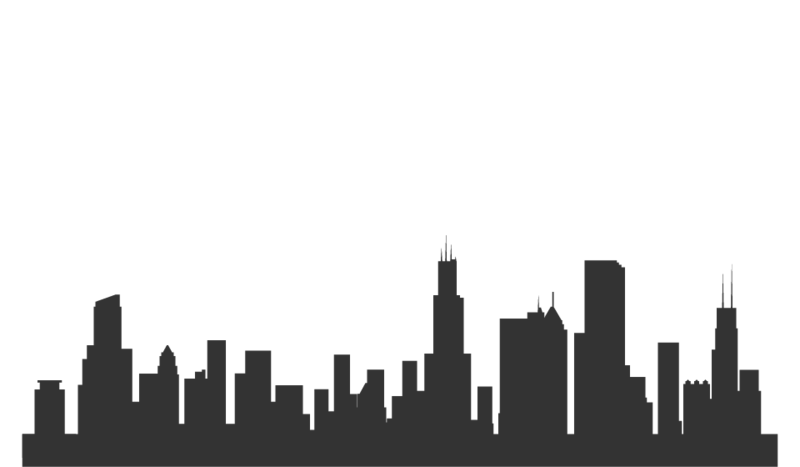 ATD is Chicagoland's telecommunications leader. Our family-owned and operated business is built on the core values of honesty, respect, and integrity. When you work with us, you can trust you've made the right choice. ATD CloudConnect™ keeps all your telecom needs centralized. Give your employees the tools needed to succeed. ATD can create a customized PBX, VoIP, or cloud-based telecommunication system with a complete and total business focus giving you the edge over competition. 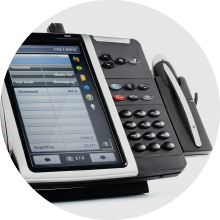 Monitor your telecommunications platform from a mobile device. 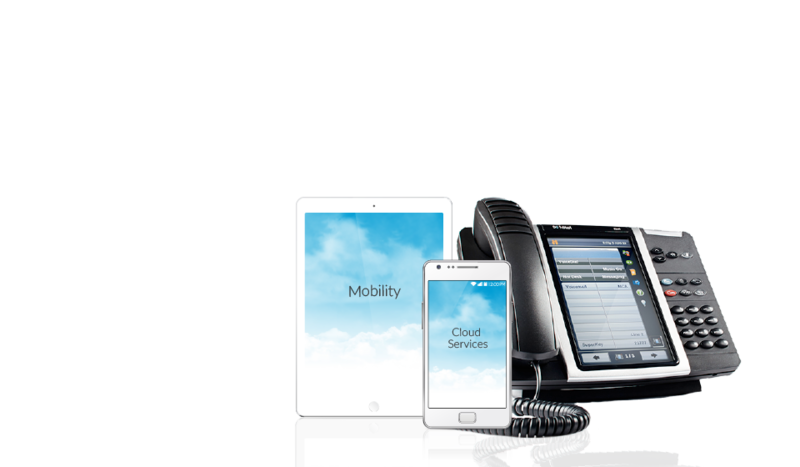 Imagine a fully-integrated phone system that can perform the same functionality for your business needs as your smartphone does for your personal needs. 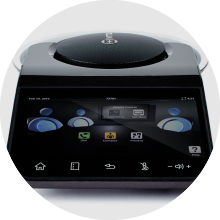 Utilize same functionality whether in-office or on-the-go. With more customers and employees working remotely or from a virtual office on a daily basis, the need to stay connected is crucial. Provide your name, company, and email and we will contact you to further assist with your inquiry. We know telecom can be overwhelming, so we'll take care of everything. 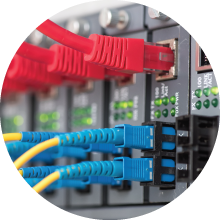 Business owners can easily get confused with all the bells and whistles involved in networking and cloud-based telecommunications. We take the guesswork out and provide effective and affordable solutions for our customers. We build relationships, not just business partnerships. There's a reason why ATD is the Chicago area's communications experts. We won't install your products and leave you to fend for yourself. We'll be available for any needs, support or questions you have. 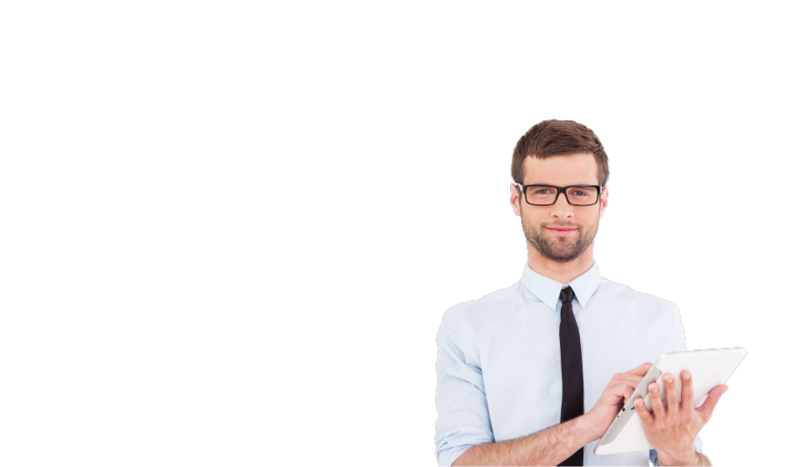 ATD's cloud-based solution is a virtual phone platform where managing the system is no longer your responsibility. Equip your business with an advanced communications platform to stay connected. 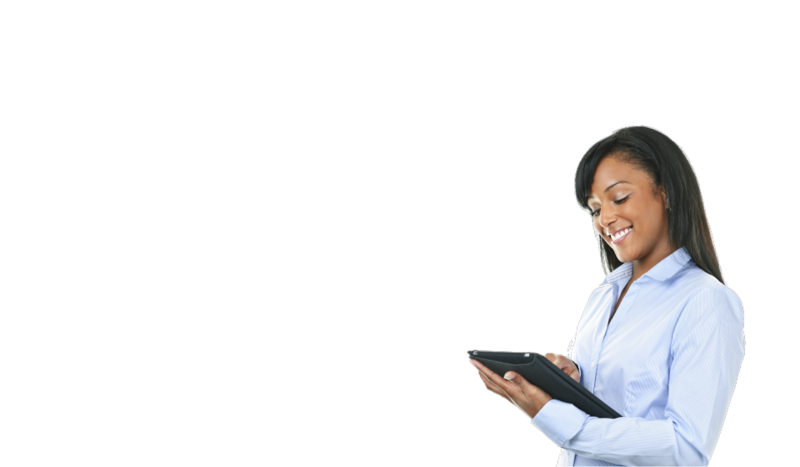 ATD offers a host of services that increase business productivity, communication, and mobility.